Escape the crowds with an Alps 2 Ocean Tour. You and Alps 2 Ocean in the heart of New Zealand’s Southern Alps. just bring yourself and we organise the rest. Alps 2 Ocean provide a driver, guide, comfortable vehicle and all the local knowledge for your holiday tour. Total 5 Days starting from Christchurch including Lake Tekapo & Mt John observatory visits. 3 days cycling from Mt Cook area to Twizel and Twizel to Lake Ohau and then Lake Ohau to Omarama. 11 yrs and above / beginners / families / Easy Grade 2 on a small River / Scenic Gorge / 2 hrs Kayaking. Adult & Child Pricing. 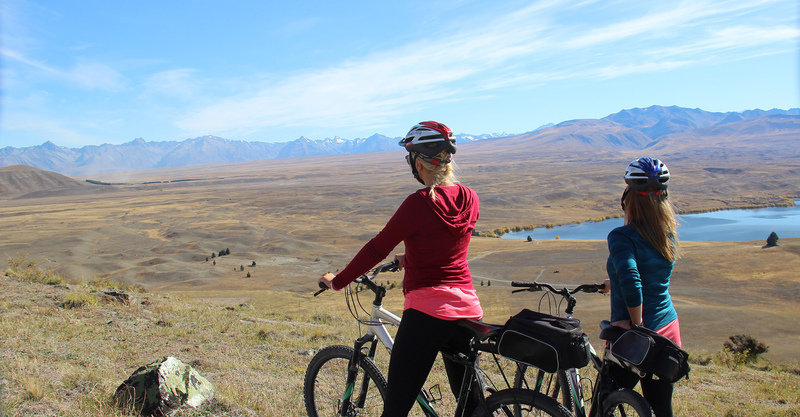 Total 4 Days starting from Twizel, 3 days cycling from Mt Cook area to Twizel, Twizel to Lake Ohau Lodge & Lake Ohau to Omarama. 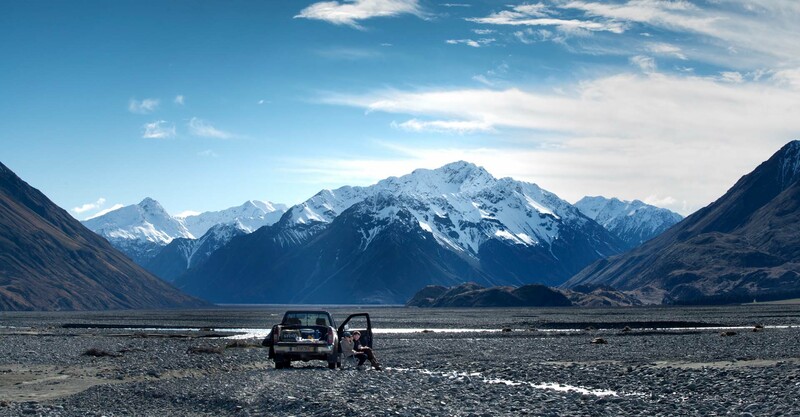 Escape the crowds as we take you on a journey up the glacial carved Rangitata Valley to visit the historic Mesopotamia sheep station. Travelling by 4WD vehicles your guide will describe the areas farming practices, rich history and point out the natural features en-route. 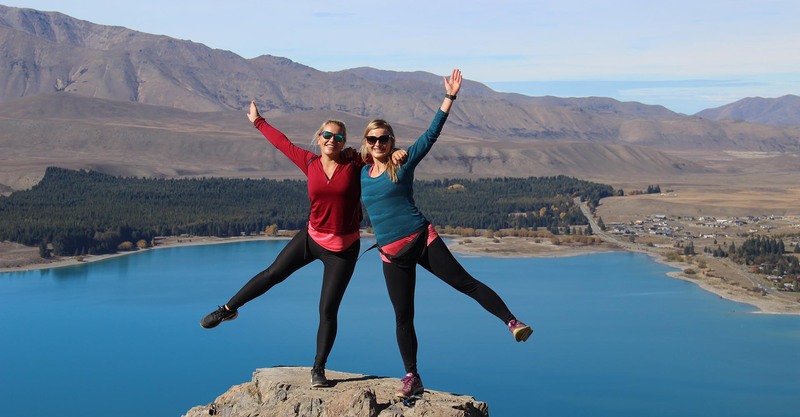 Totoal 4 days starting from Christchurch including Lake Tekapo & Mt John observatory visits, 2 days cycling from Mt Cook Station to Twizel & Twizel to Lake Ohau Lodge. Total 3 Days starting from Twizel, 2 days cycling from Mt Cook area to Twizel and Twizel to Lake Ohau Lodge. Perfect if you’re short on time. 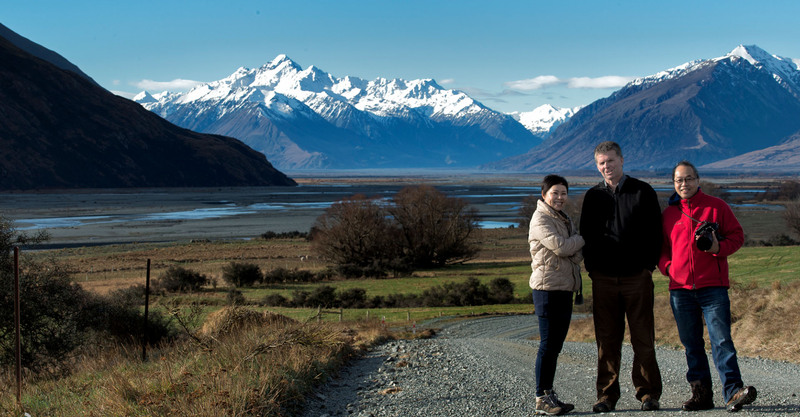 Visit an historic sheep, cattle and deer farm, explore glacial carved river valleys and native forest with an experienced local guide. This exclusive tour takes you deep into the heart of the Southern Alps to ride hidden high country trails. If you want the option of choosing a section of A2O trail to add on to one of our set tours, or want the flexibility of choosing your own adventure even just for a day, Alps 2 Ocean are able to help you. All ages / Great for young families/ Pristine High country stream / Easy Grade 1 / scenic. Relaxing / 1-2 hrs floating. Adult & Child Pricing. 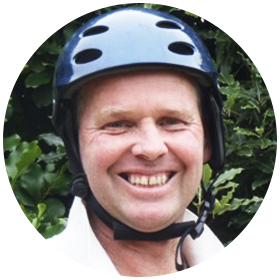 "Your host Wayne Keenan has a proven safety record with over 25 years’ experience guiding and instructing in the New Zealand outdoors." Founder and owner of Alps 2 Ocean Ltd, Founder of an Outdoor Pursuits Centre, White-water Raft Guide, Outdoor Instructor, Adventure Racer, Farmer, Tour Guide and Host. Wayne has created a business committed to providing personalised guided adventure tours catering to all skill levels and ages and specialise in small groups and families. I pride myself on listening to the needs of each individual because I believe it’s about creating for you the most fulfilling adventure and experience possible. There are few places in the world as beautiful as NZ's South Island so let us help you enjoy your travels safely and in comfort. We can take you to pristine lakes, mountains and fiords, glaciers, rainforest and cycle or 4WD through High Country Sheep Stations. Alps 2 Ocean provide full tours and support on the Alps 2 Ocean Cycle Trail, and support for the Te Araroa Trail. You can customise your own tour, or choose from one of the many tours we have on offer. You can book a tour with us then provide payment after we have confirmed the availability. This is usually within 24 hours.